PDF is not an easy format to work with. 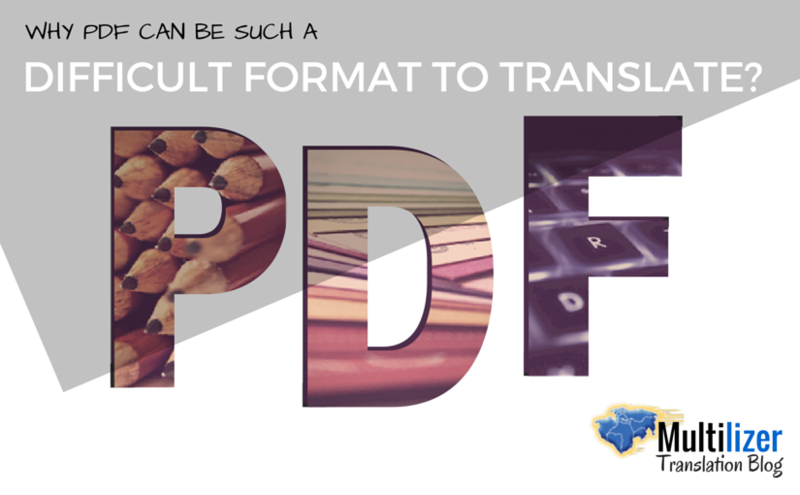 Although it is easy to read and share, editing a PDF document is a challenge. 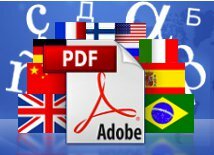 There are expensive PDF editors available but they are not always necessary. 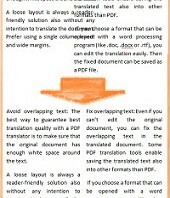 If you just want to translate your document, an automatic PDF translator does the job easily for you. 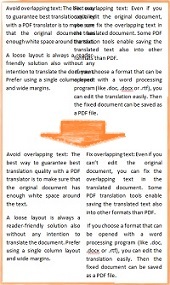 Advanced PDF translators can translate the text and create a new file for the translation. 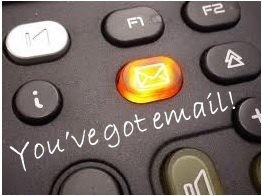 Today, the Internet reaches nearly 2.5 billion people around the world. 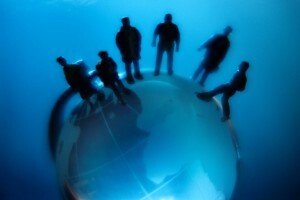 When you consider that English is spoken by roughly 540 million on the Internet, it can be deduced that almost 2 billion people are being left out of the conversation. Can you afford that?